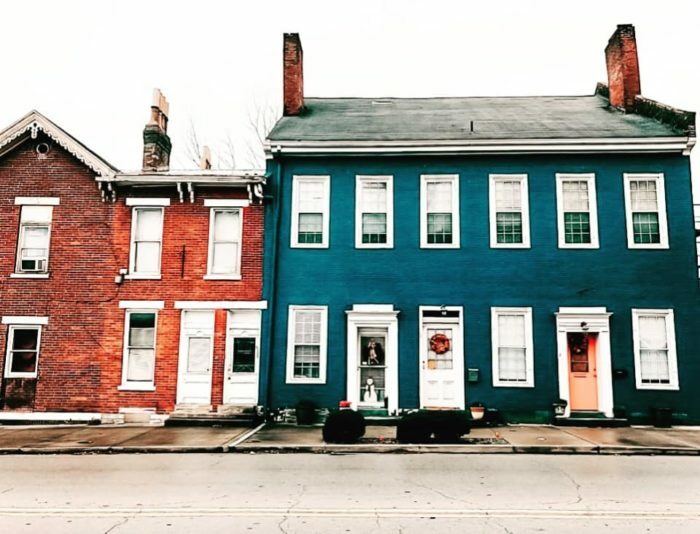 There are so many small towns in Kentucky and it seems each one is doing its own thing to make sure it stands out from the crowd. 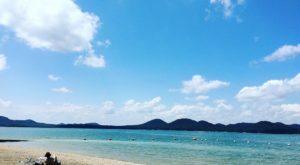 These cities are not only wonderful places to live, but also great spots to visit and experience the character of the town. 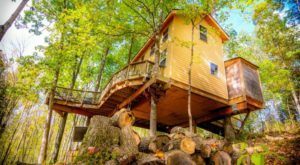 One such place that has a lot to offer is Cynthiana, which is located northeast of Lexington. 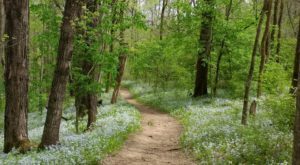 This little city actually has a few true claims to fame, but it is also painted with more murals than you can count, making it a one-of-a-kind destination in the Bluegrass State. 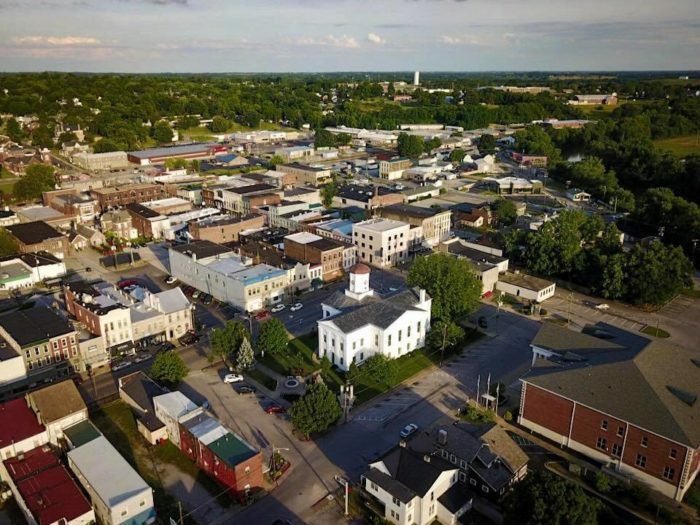 Cynthiana is a town known for many things, but recently, many talk about its ties to the wildly popular show, The Walking Dead. 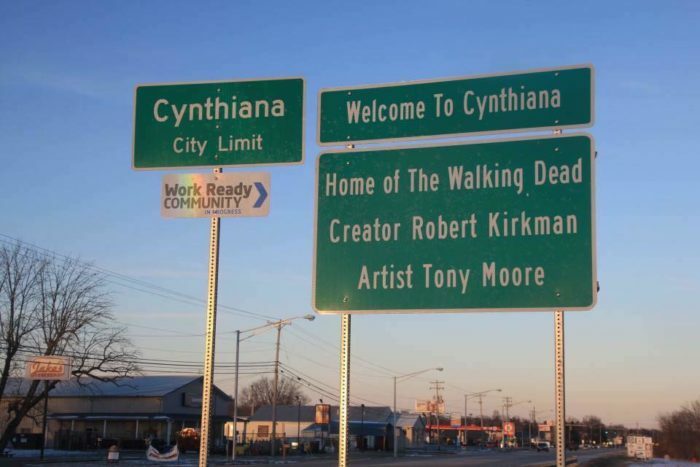 The creator of the show, Robert Kirkman, is from Cynthiana and used it as inspiration for his unusual storyline. 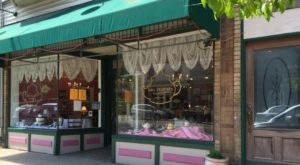 However, the town is so much more than this Hollywood connection, as it's filled with historic buildings, restaurants, shops, friendly people, and over 20 murals that decorate its walls. Of course, one of the most popular murals can be found on Walnut Street. 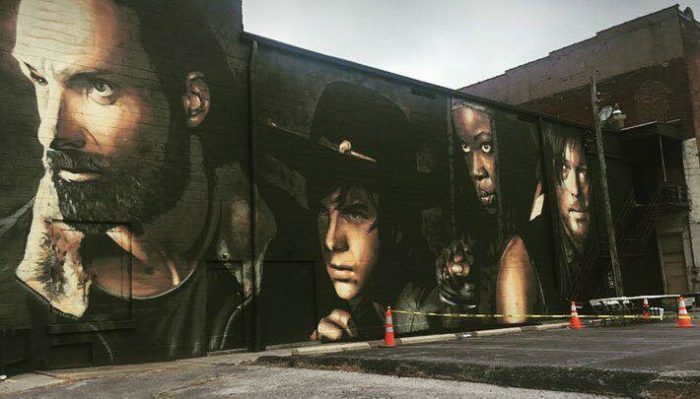 The Walking Dead Mural was added to a wall behind the city office building in 2016 and draws visitors and fans from all over. Many of the murals date back much further than 2016, and the oldest one can be found on Bridge Street. This one, along with other historic murals, is being restored to preserve the past character of downtown Cynthiana. 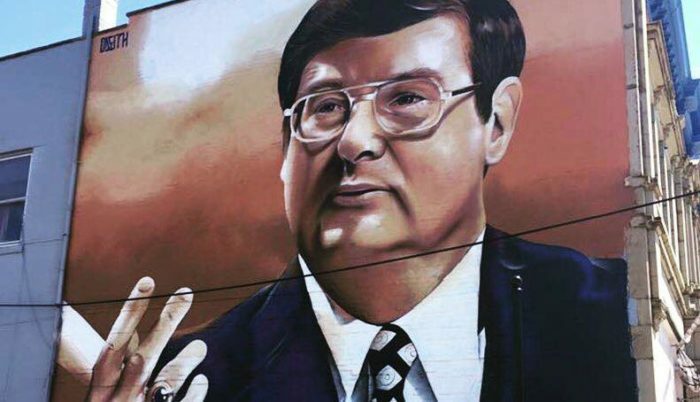 If you're a Kentucky Wildcats fan, you'll want to track down the Joe B. Hall Mural on Main Street. Hall was a UK coach and from Cynthiana, and his face is now a work of art created by an international muralist using only spray paint. 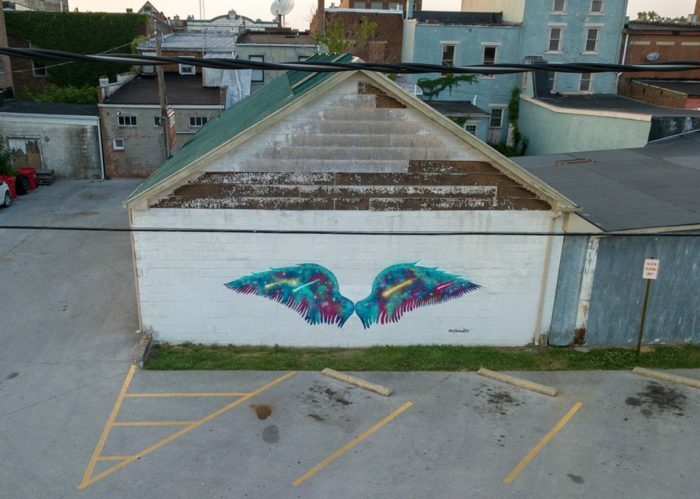 Space Wings, located on the back of Vanhook's Hardware in Clarey Alley, was completed in just four hours by local artist Wylie Caudill. It's a beautiful work of art that brightens up a plain stretch of building. These murals can easily be experienced by walking or driving around the city, as they are scattered all about. You can find a brochure and listing of all of them here. 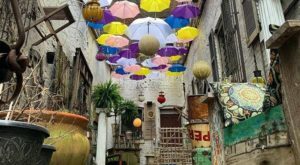 Cynthiana has always been a charming town in Kentucky, and it's now more colorful than ever. 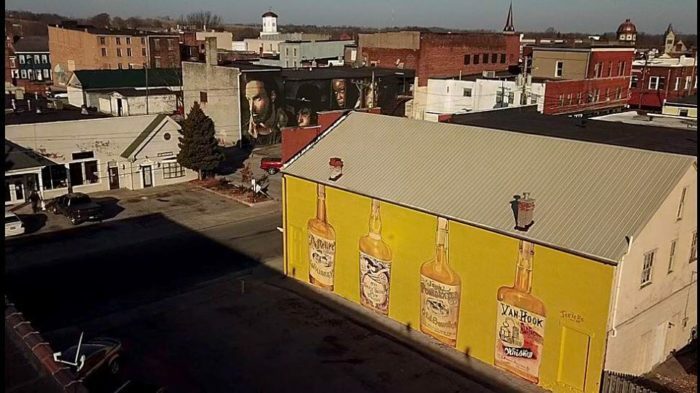 Stop by "The Mural City," and witness these works of art for yourself, as well as the character this Kentucky town has always had. Cynthiana is a beautiful town in so many ways, but the colorful murals on its historic walls are certainly a unique highlight. Have you taken a mural tour of Cynthiana? 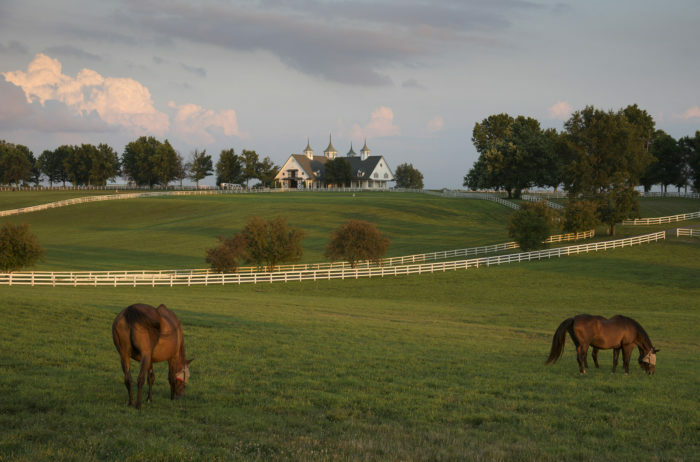 Would you like to visit this small Kentucky town? 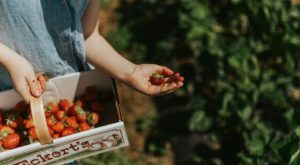 Are you from a small town that has a unique feature? Let us know in the comments! 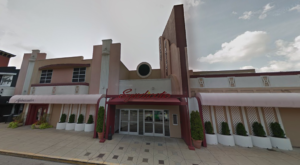 For more information on the murals, visit here and follow along with this Facebook page here to see all of the exciting things happening in Cynthiana. 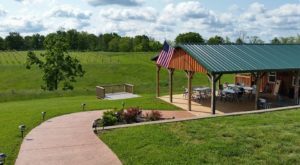 And if you’d like to spend more time in Cynthiana and need a place to spend the night, check out our previous article here.